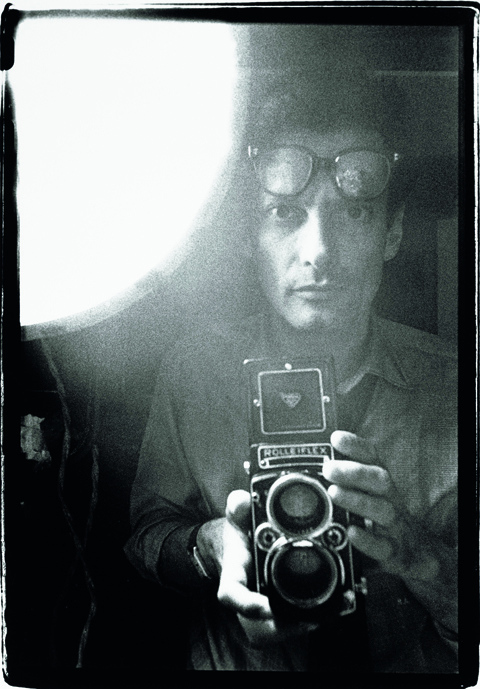 Photos by Richard Avedon, billed as the largest collection of his work to appear at auction, are expected to raise up to ?3.5m (around £3m) at Christie?s in Paris on 20 November. Billed as one of the most important artists of the 20th century, the New Yorker photographed prominent figures of his time – from humble beginnings with a Box Brownie at the age of 12. 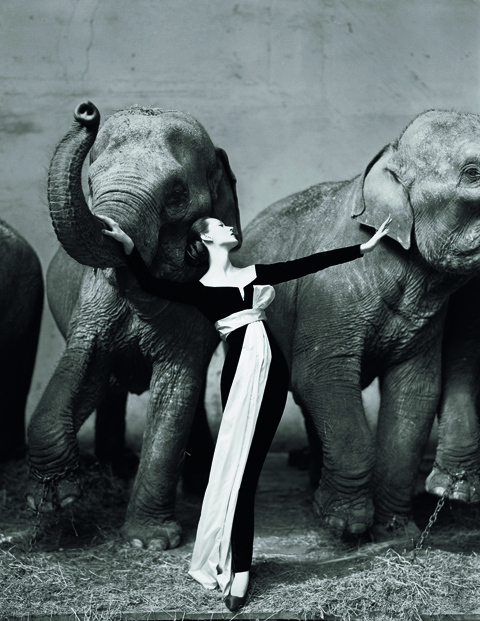 Star of the show is expected to be Avedon?s 1955 image entitled ‘Dovima with Elephants’ (below), valued at up to ?600,000. Among more than 60 images for sale from the Richard Avedon Foundation archive will be a set of four Avedon portraits of The Beatles. Commenting on the sale, Christie?s Philippe Garner said: ?In this sale you have a pantheon of the great creative figures of the 20th century. ?In addition to landmark images of the glamour and elegance of fashion at its most sophisticated, we have intense, commanding pictures that confront the human condition. ?